1. 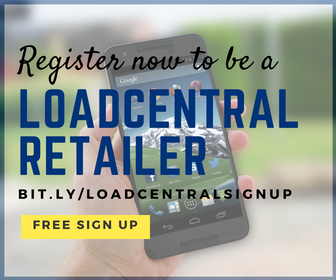 Please fill-up the Loadcentral Retailer Activation Form (click here). 3. 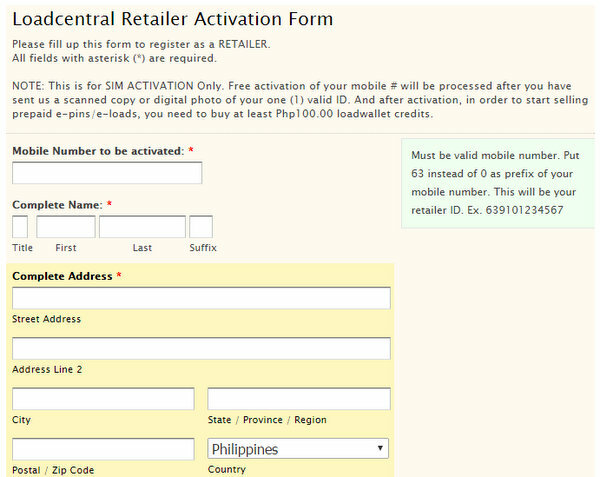 Your account registration will be processed within one (1) to three (3) working days. 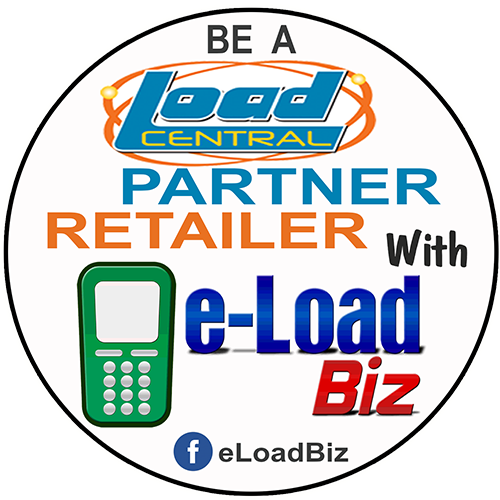 Upon registration, you will receive an SMS and e-mail sent to your provided contact details.